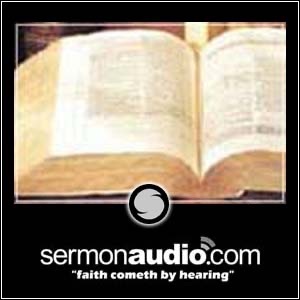 The latest feed from Beaverton Grace Bible Church on SermonAudio.com. The Five Solas of Reformation! God's Treasure Chest of Eternal Blessings! Who's Your Daddy? Yahweh, the Almighty God!